Thursday’s Burgers & Brews Specials are back! 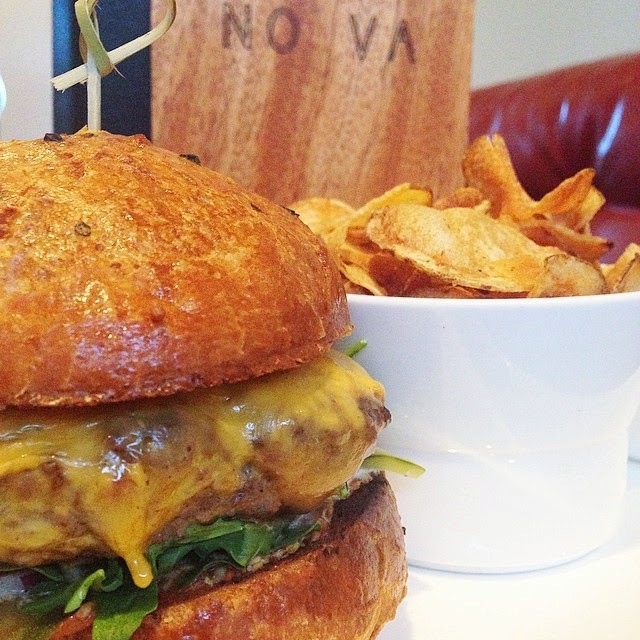 Enjoy our classic NO VA burger with chips for $8 or choose from our specialty burgers only available on Thursdays: Cheddar Bacon Burger or Mushroom & Swiss Burger. Both are $10 with chips. Enjoy HALF OFF bottled beer until 11 pm.